SCM Group – a major global industrial technology organization – has announced the successful deployment of Qmarkets innovation management software across their workforce. Their objective: to boost employee engagement and create a culture where value-driving ideas are continuously generated, evaluated, and implemented. 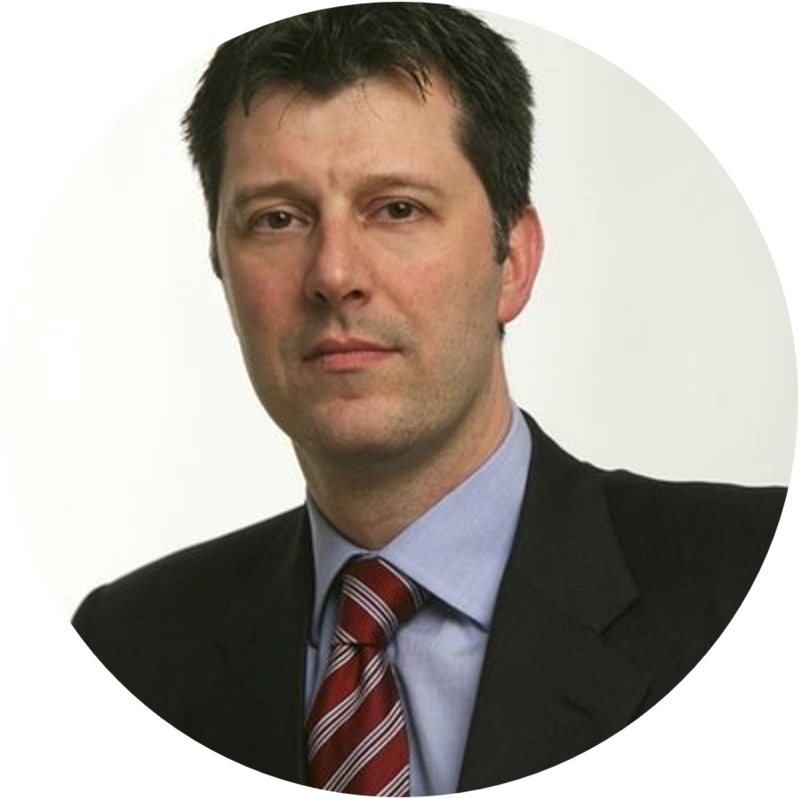 Rimini, Italy, March 6th, 2019 – To amplify industrial innovation on a company-wide basis, SCM Group has implemented the ‘flex’ edition of Qmarkets’ Q-ideate innovation management platform. SCM Group, a technological world-leader in material processing machinery and industrial components, will use the platform to collect, review, and refine ideas submitted by over 4000 employees across 5 continents. SCM Group’s decision to drive innovation with Qmarkets resulted from a highly-successful pilot with the software in 2018. The pilot was used to engage a panel of key personnel within the company and resulted in the submission of more than 60 innovative ideas, 15% of which generated intellectual property. After assessing a number of other innovation management platforms, Qmarkets was selected to engage a wider audience. This decision was influenced partly by the platform’s market-leading array of self-admin tools. The flexibility afforded by these tools will allow SCM Group to adapt their platform ad-hoc to the evolving requirements of an industrial innovation company. The need to establish seamless accessibility, as well as simplify the process of communication and collaboration, also informed SCM Group’s decision to choose Qmarkets. The organization utilized Qmarkets’ Google G-suite integration capability to give users SSO access across all devices. 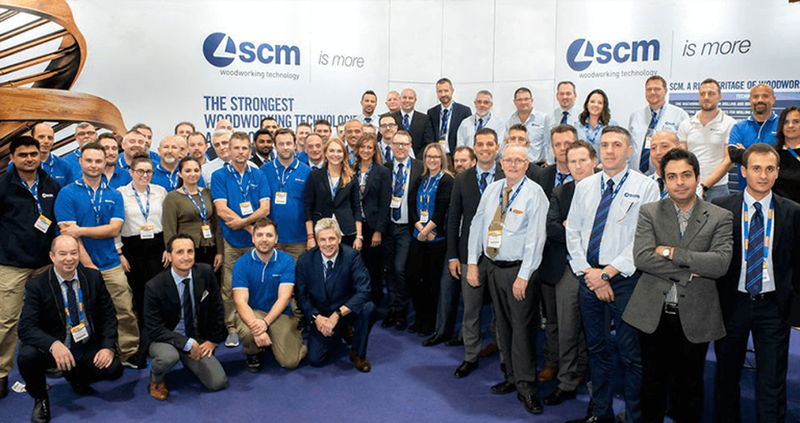 With a turnover of more than 700 million euro and 4,000 employees, SCM Group is the global leader in technologies for machining a wide range of materials: wood, plastic, glass, stone, metal, composite materials and industrial components. The companies in the group are, throughout the world, highly reliable partners for leading industries in a wide range of product sectors. These range from construction to furniture production, automotive to aerospace, and yachting to plastic processing. SCM Group coordinates, supports, and develops a system of industrial excellence in 3 large, highly specialized production centres in Italy. However, it also operates in all 5 continents. Its activities extend to diverse areas and applications by investing the 7% of its annual turnover in R&D, as well as in talent, to drive innovation while ensuring sustainable development. SCM Group works in Italy and abroad on joint training initiatives, providing high-tech machinery and know-how to secondary and business schools, universities, as well as various professional training bodies. SCM Group has also amplified efforts to promote an internal culture of ideation to fuel industrial innovation. A practical response to the continuous technological and training challenges now facing the manufacturing industry is Campus SCM Group. This initiative is designed to coordinate and promote activities for developing the professional, technical, operational, and management skills of the 4,000 people currently working for the group. As an established leader on the idea and innovation management landscape, Qmarkets has developed a reputation over the last 10 years for delivering the most comprehensive crowdsourcing software solutions in the world. Recognized by leading analysts such as Gartner, Forrester, and Info-tech, Qmarkets offers unmatched technical and design flexibility to their extensive list of leading global clients; including Nestle, Ford, Lufthansa, Ab InBev, Phillip Morris International, UniCredit, and many more. Qmarkets’ software offering extends beyond innovation management to include products focusing on process improvement, continuous improvement and operational excellence; open innovation with customers and business partners; technology scouting for enterprise M&A opportunities; and digital employee engagement. To find out how Qmarkets can support employee engagement and internal innovation at your enterprise, contact us for a free demo today!